Great areas to relax and enjoy the sun, fishing charters go from the warm daily, stroke the streets or just relax at the beach or pool. At low tide walk across to Clark island. Wonder down to Williamson park for free entertainment. Easy to deal with, looked after the place like it was there own, would love to have back. 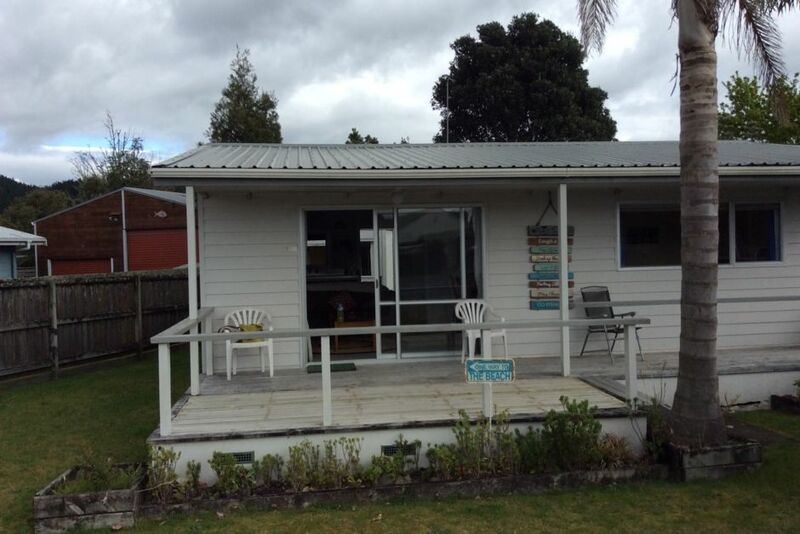 Batch is a perfect kiwi batch, just what you need for a nice wee getaway. Batch is a perfect kiwi batch, just what you need for a nice wee getaway. Nice walk to beach and town. Would definitely stay again.